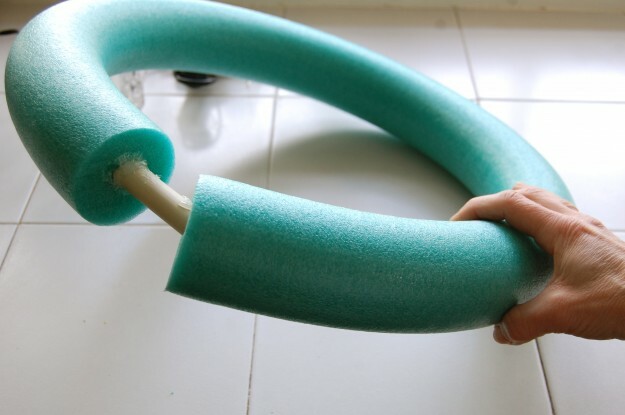 Use a pool noodle put together with a short piece of doweling and glued together using Goop. Make your wreath with favorite flowers and add ins. Makes this really cheap. This entry was posted in Crafts ~ DIY ~ Projects, ~Christmas and tagged cheap, dowel, Floral, foam, recycle, upcycle, wreath, x-mas, xmas, ~Christmas. Bookmark the permalink.